Evergreen Solar Systems and Electrical is a local electrical contracting company, gladly serving the all of the Houston metro area. All of our electricians are licensed, insured, background checked, and drug tested for your best interests and safety. Your electrical system is the heart of your house; you can feel safe in knowing that our technicians are working for you and your family. Evergreen Solar Systems and Electrical responds with licensed electricians in fully-equipped vans to handle your residential, commercial and industrial repairs, remodels, new construction and maintenance contracts. Our professional, uniformed team is licensed, bonded and insured. We'll respond same-day for an emergency and arrive on time for an appointment. We'll walk your property and give you a free estimate for electrical, low-voltage LED and photovoltaic energy systems. We'll do the job on the spot and clean-up after ourselves too. In the case of a complex project, we'll meet construction deadlines and pass inspection the first time, saving you time and money. Increasing fuel costs have given new rise to photovoltaics, PV for short. Unlike solar panels of yesteryear, PV technology generates energy enough to supply the structure it is built into as well as supplying the electrical grid serving the neighborhood. 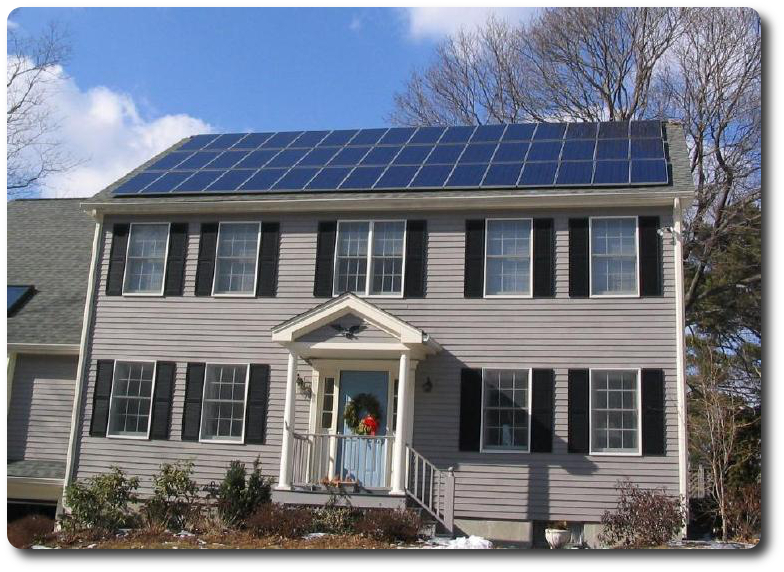 Evergreen Solar Systems and Electrical installs PV systems in residences and commercial buildings. Eco-sensitive energy solutions will not just save the world, they can save you money too in the form of well-deserved tax credits. Find out how Evergreen Solar Systems and Electrical can convert your existing systems and turn excess energy use into cash in your pocket. Do not miss out on the opportunity to make a return on going green. If you are not completely satisfied with our installation or service repair, we will do the job again to your satisfaction for FREE.